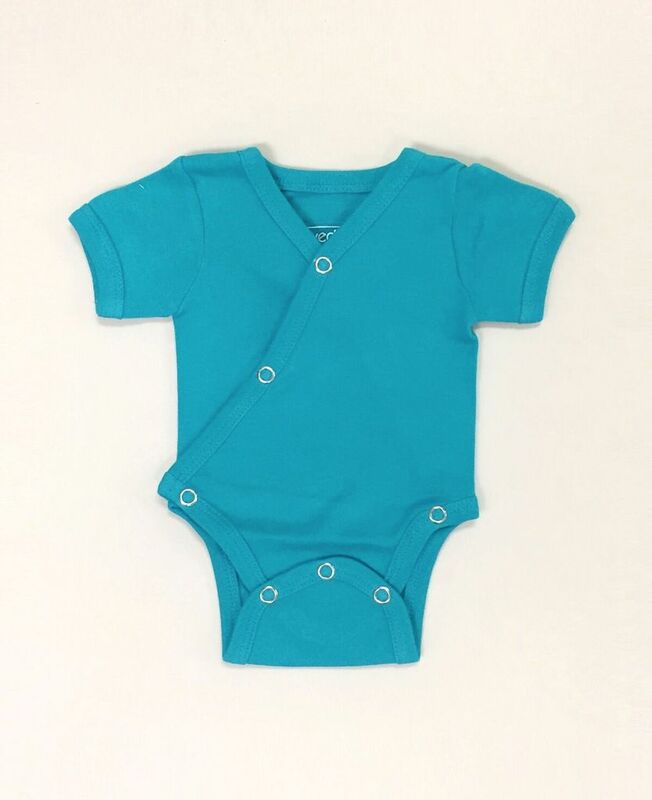 L'ovedbaby Short Sleeve Kimono Bodysuit - EcoBaby Gear, Inc. 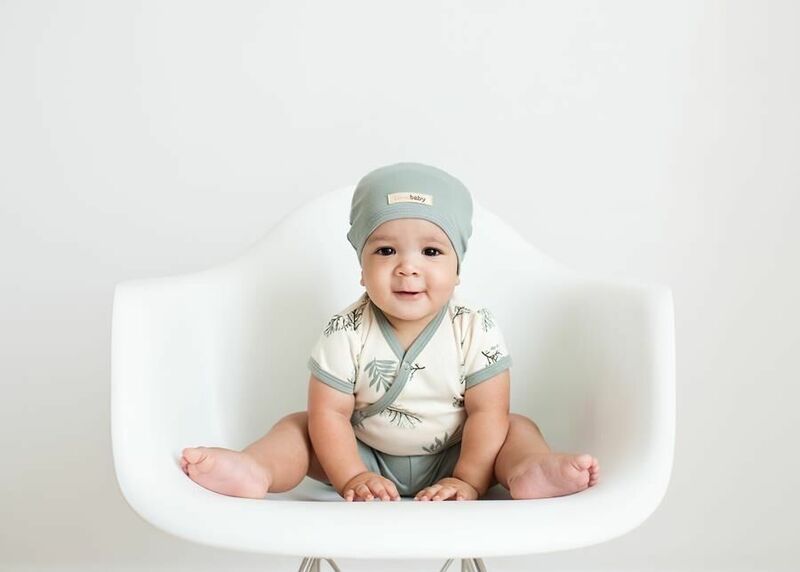 This L’ovedbaby kimono bodysuit is both comfortable and cute! 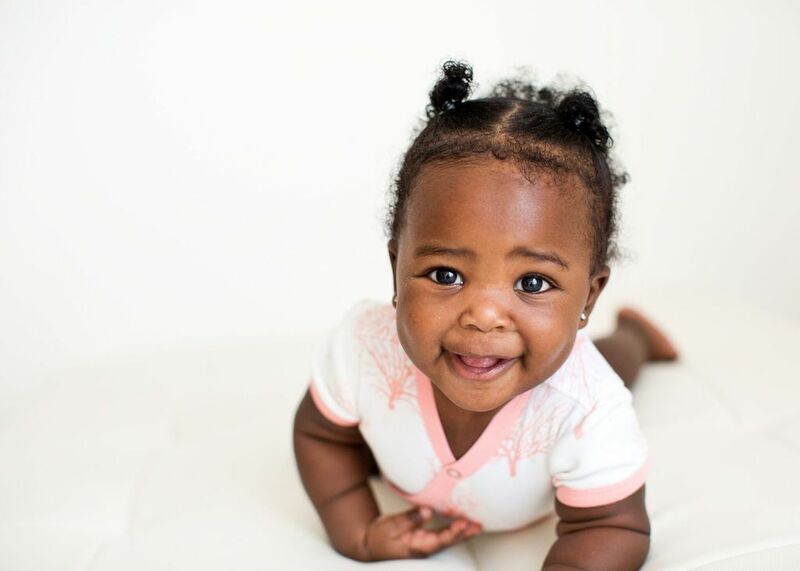 The wrap-around design means nothing is pulled over baby's gentle head. It fits snug to the body with a seamless torso design for delicate skin.